MML Capital Partners is a leading transatlantic independent investment firm with over $2 billion invested in more than 100 platform businesses since 1988. 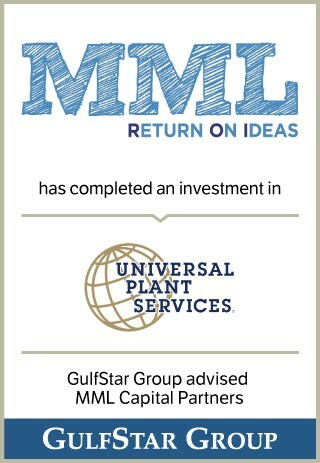 MML backs leading management teams in companies that require capital for expansion, acquisitions, refinancing or recapitalizations. MML brings international resources and perspective to each market it serves through its investment teams in the UK, France and United States.